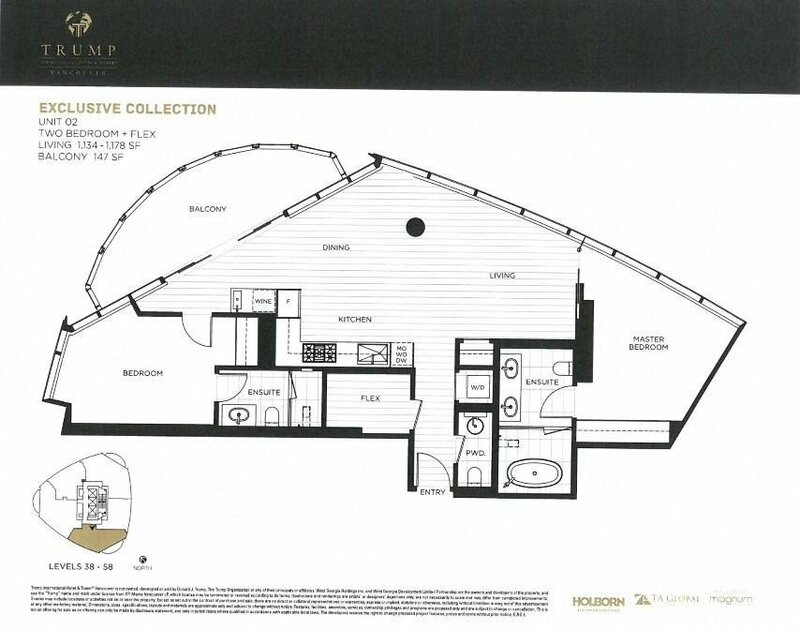 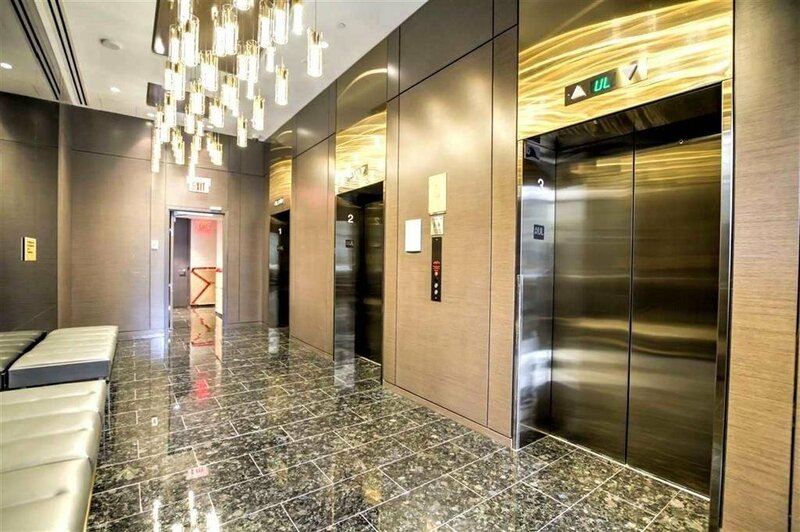 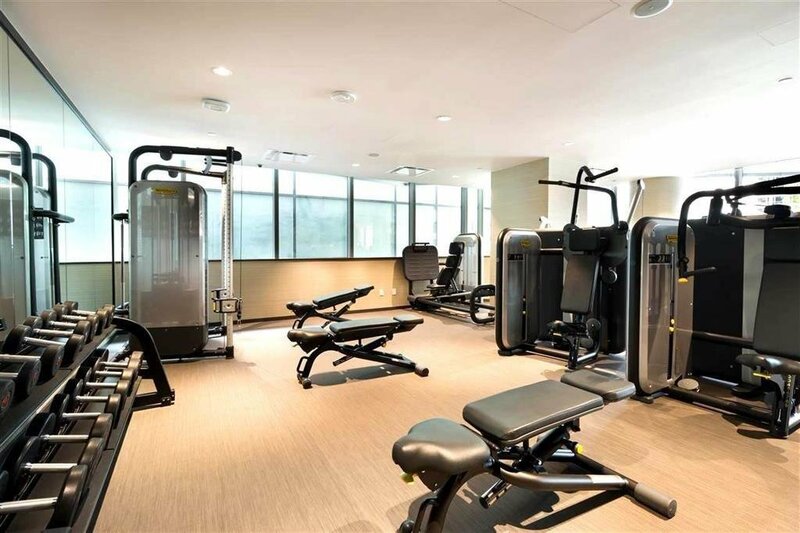 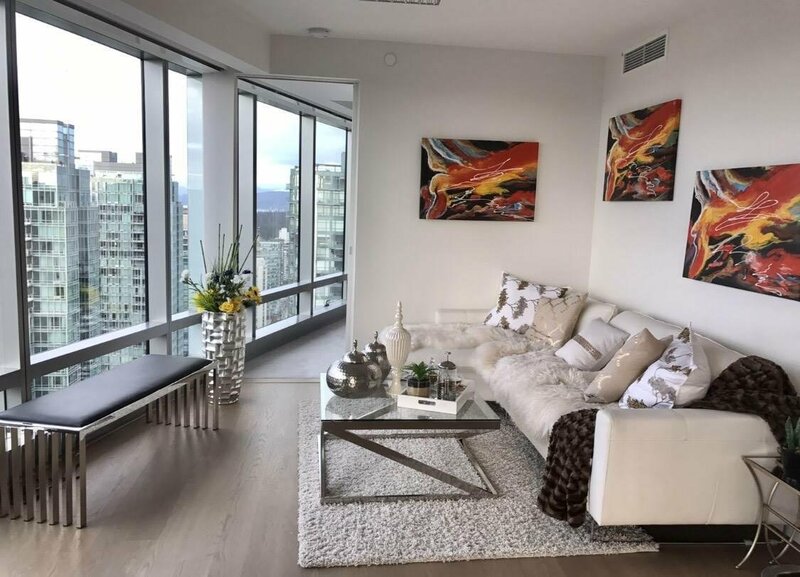 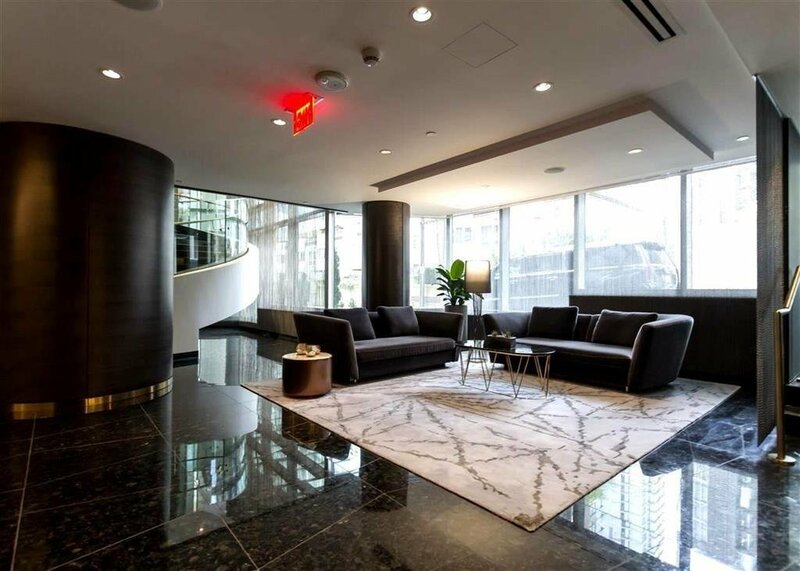 Description: 2 bedroom + den, 2.5 washroom close to 1200sq S.W. 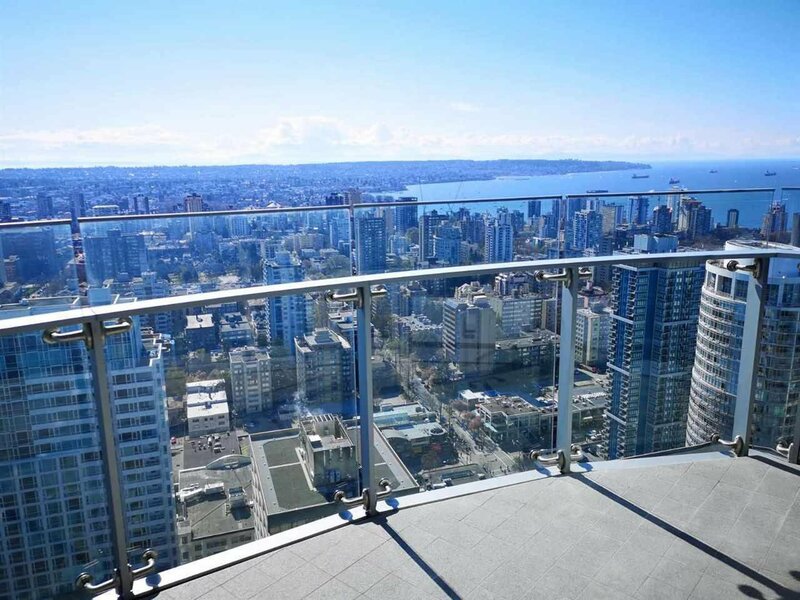 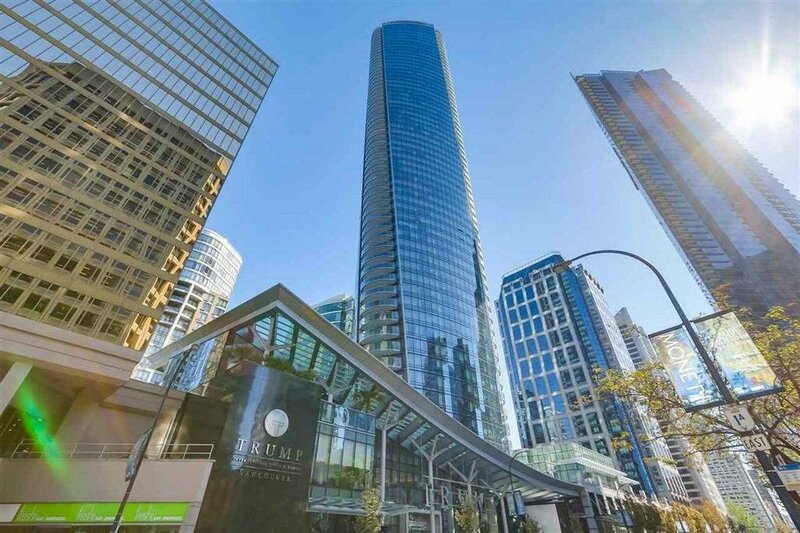 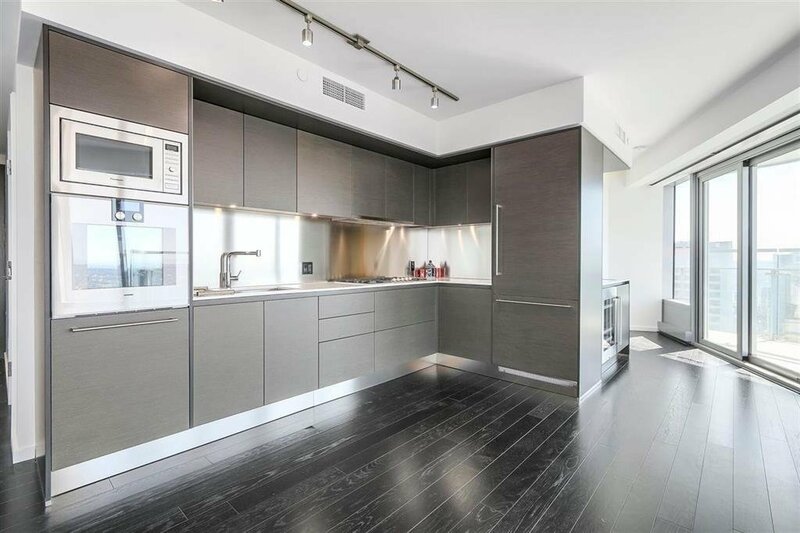 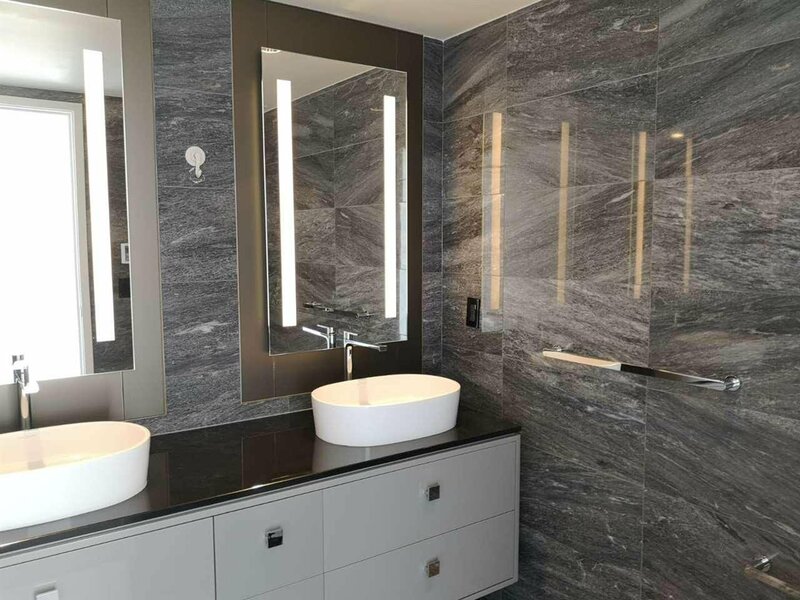 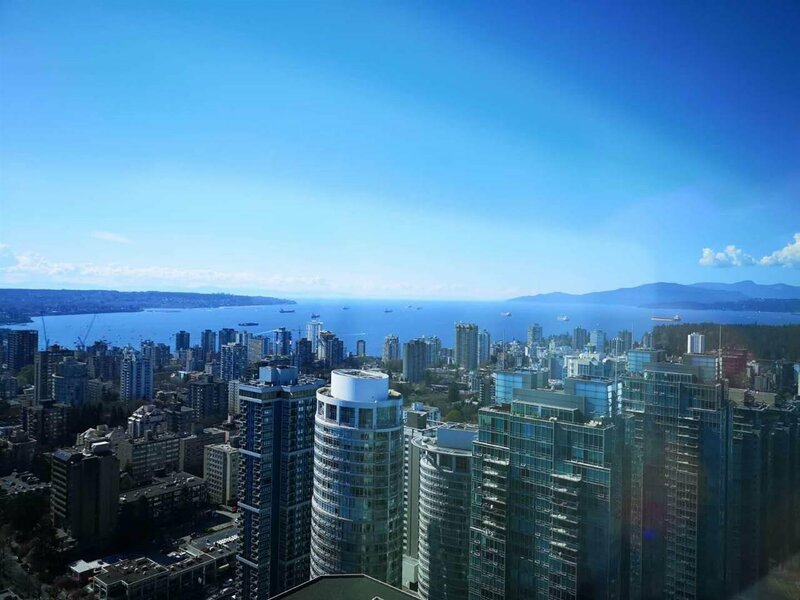 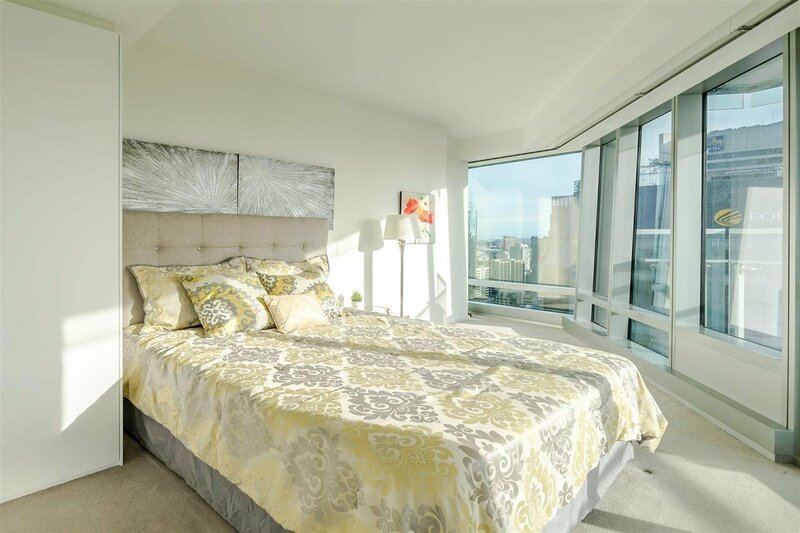 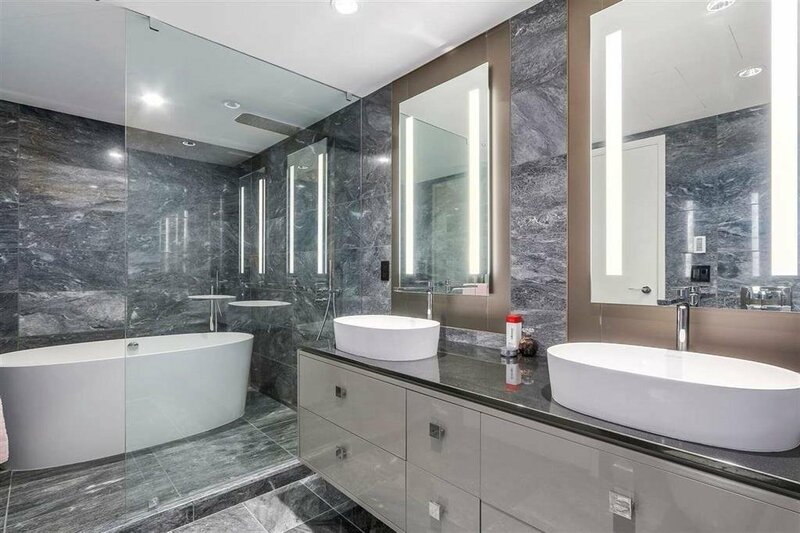 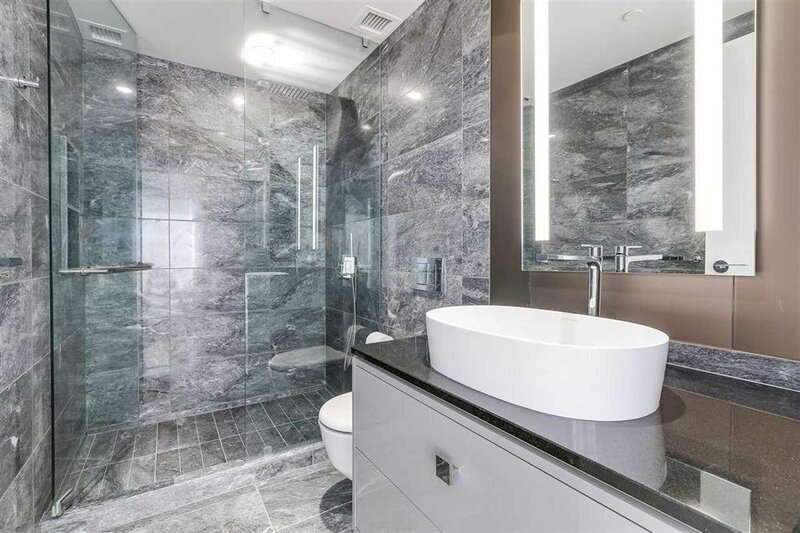 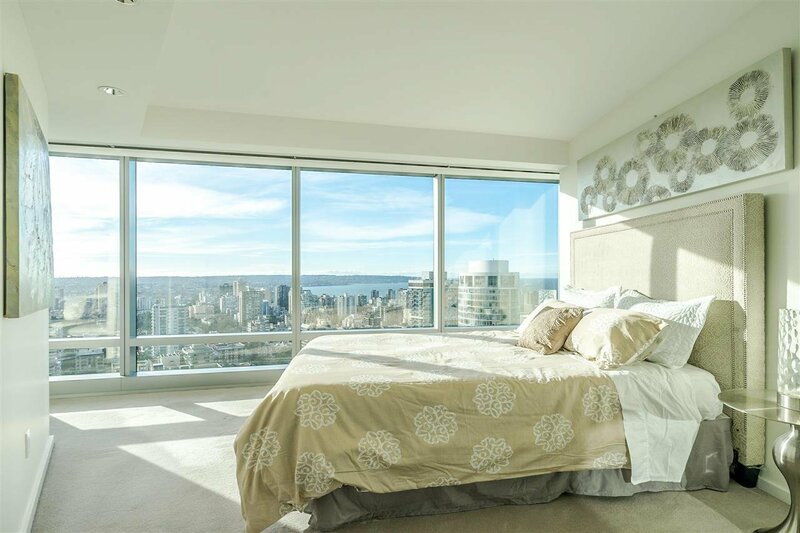 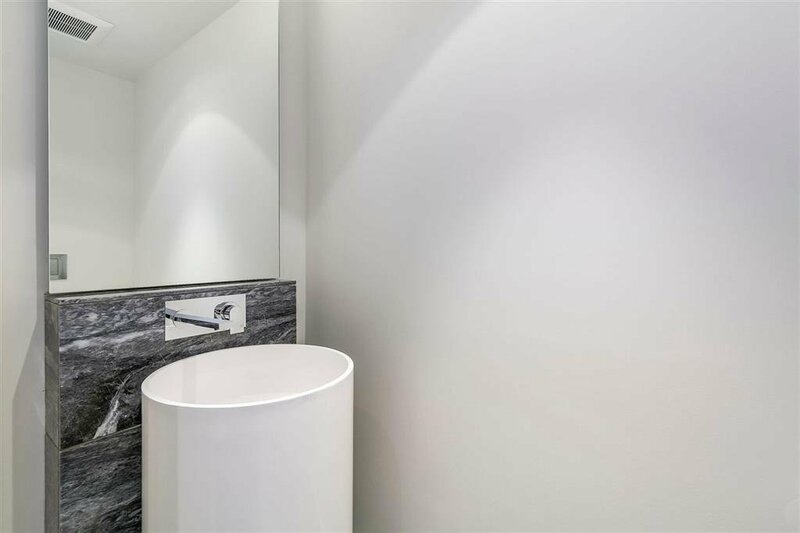 corner unit with 160sf balcony in the most desirable trump tower with unblocked English Bay, Lion Gate, mountain and a little coal harbor view. 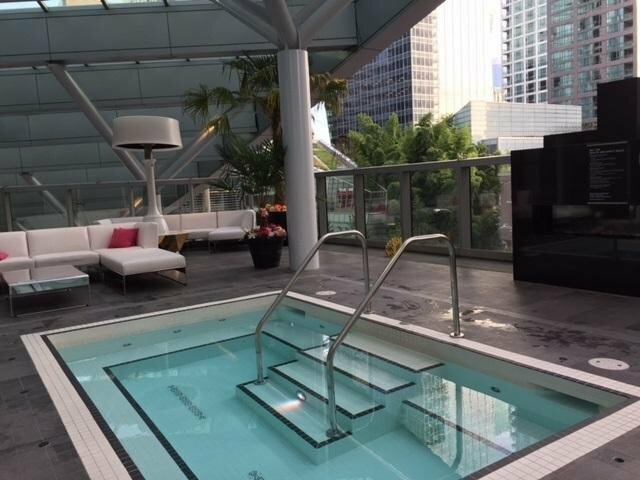 Most Luxury finishing and 5 star amenities. 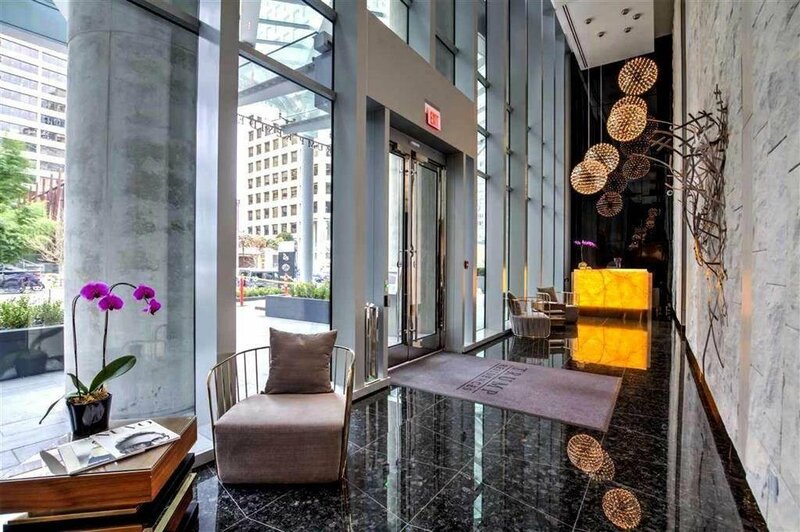 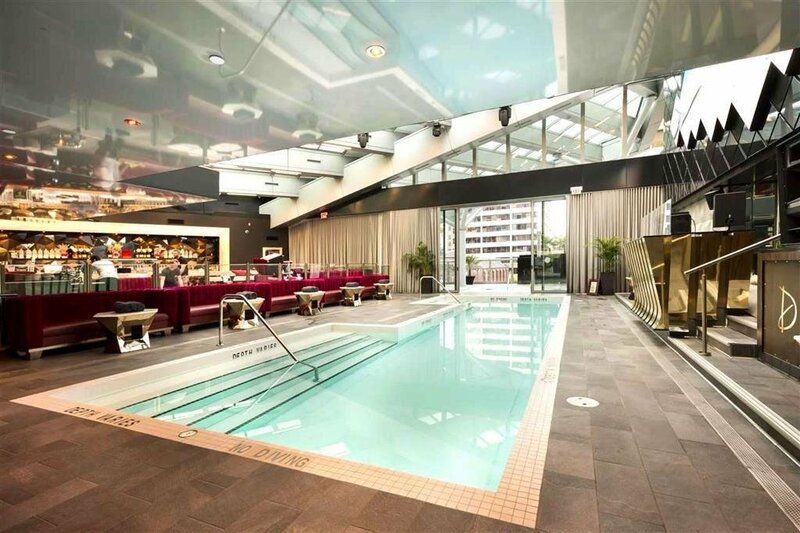 Hotel style living in the financial district, walk distance to anywhere. 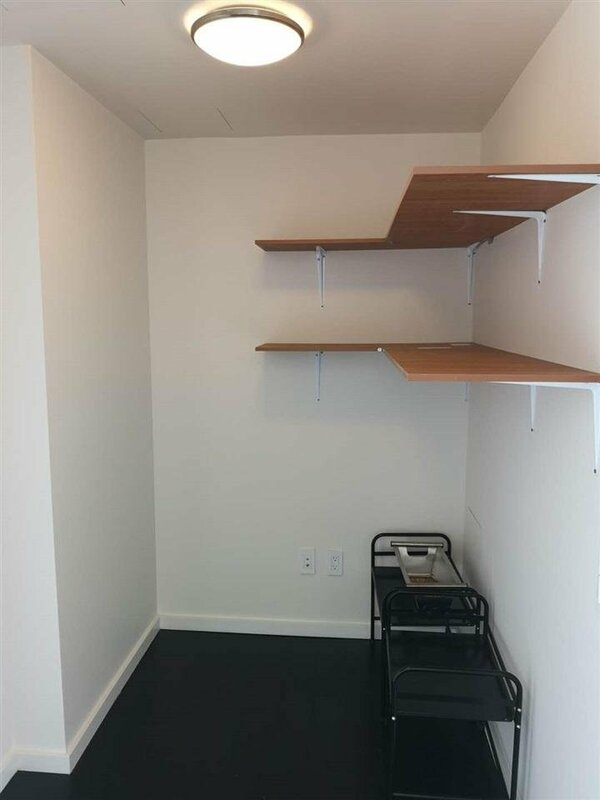 One parking and one locker included.